﻿The idea for LYN (Love Your Neighbor) House originated in the 1990's. A former pastor of First Free Methodist Church wanted to prevent a motorcycle club from purchasing a property. It was adjacent to the church and it had formerly been used as a grocery store. The building sat empty on the corner of East 12th Street and Tecumseh Street on the Near Eastside of Indianapolis for quite some time. Acting on faith that God would provide, First FMC bought the property in a proactive response to the gang's interest. After the purchase, the building remained empty for many years. Eventually the upkeep and future development of this place became too heavy for the small, 70-member congregation. The building and property were sold to a group of interested Free Methodist pastors and laymen in the church. It was this group who formed an official board and officially incorporated LYN House in 2007. 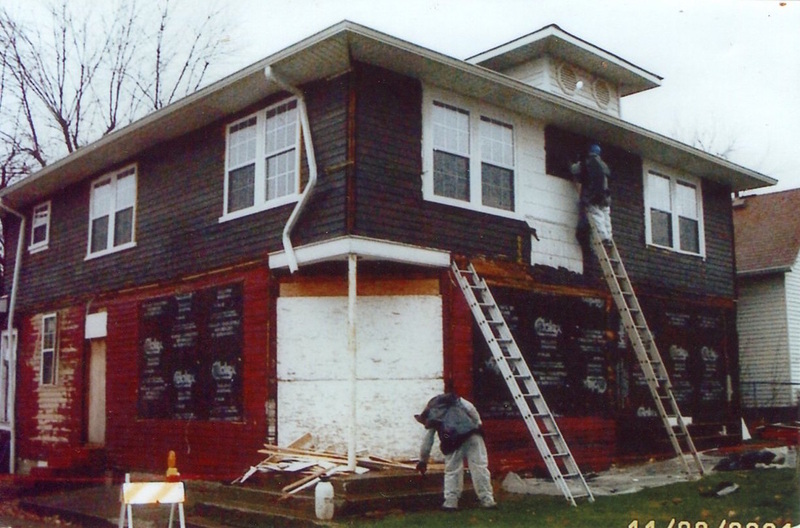 Although a grant was provided for the exterior of the house, the inside remained largely untouched until about 2007. The culmination of some extraordinary events led up to renewed excitement about reviving this ministry. 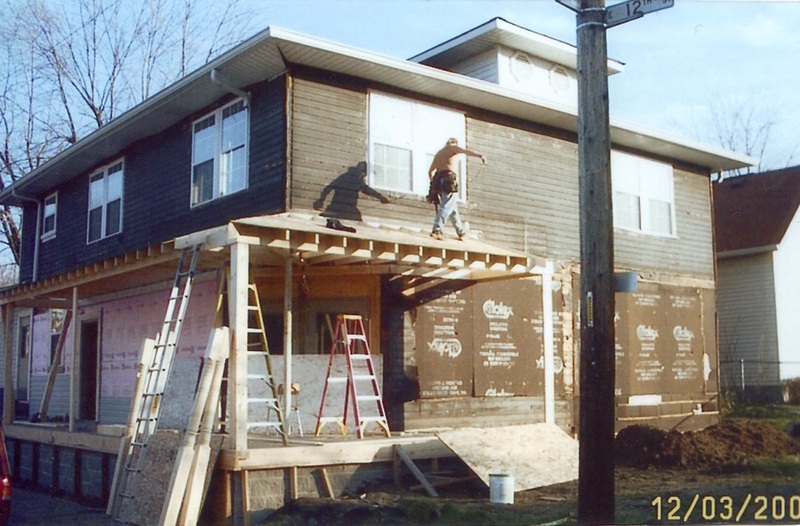 In a short time the LYN House interior was finished, a director was hired, and the grand opening occurred Sunday, September 13, 2009. By partnering with First Free Methodist Church, sister Free Methodist churches, metro-area churches, and various agencies, LYN house is able to show the radical hospitality and life-transforming power of Christ through inter-personal relationships with the disenfranchised people of the inner city. Located across the street from First Free Methodist Church, its presence in the neighborhood grows as a beacon of hope. LYN House welcomes local residents living in poverty who have emotional, educational and physical needs. 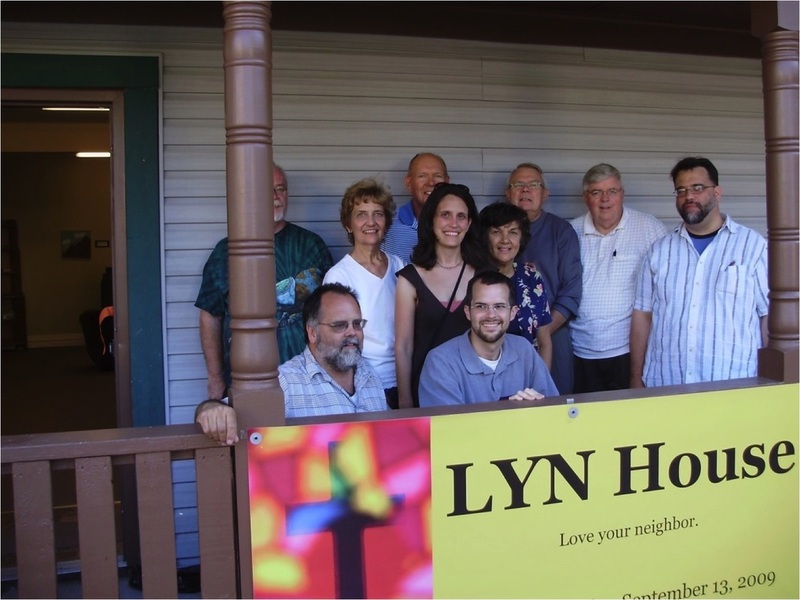 Above all, LYN House desires to be a place that connects our neighbors with the transforming grace of Jesus Christ. The neighborhood surrounding LYN House is considered to be one of the neediest areas of Indianapolis. We work to make a difference in our community through acts of generous hospitality, and we hope to create community through unity with neighboring agencies and churches.